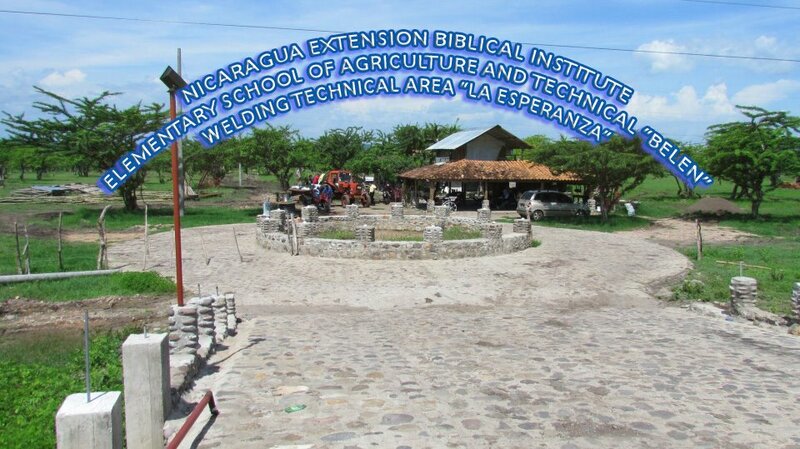 One of the missionary outreaches supported by Principles for Life Ministries is the Nicaraguan Extension Bible Institute, which trains church planters to start new churches in Nicaragua. 25 churches have been planted over the last several years with many new locations around the country in the process of being added. Because Nicaragua is among the poorest countries in Central America (second to Haiti), one of the visions of Rigoberto Reyes, regional director for Missions Door, has not only been to teach young men and women the Scriptures, but to train them as woodworkers, electricians, hairdressers, bakers, and potters so that they are able to earn a living and support themselves in the ministry. The location of this training center is Bethlehem Farm, strategically located on the Pan American highway near Chinandega. In fact, even as I write this post, Mark and Kathy Olander, two of our partners from The Gathering, are preparing to fly to Nicaragua to provide assistance to those who are being trained at the farm and to help locate quality woods for El Shaddai, the workshop ministry. 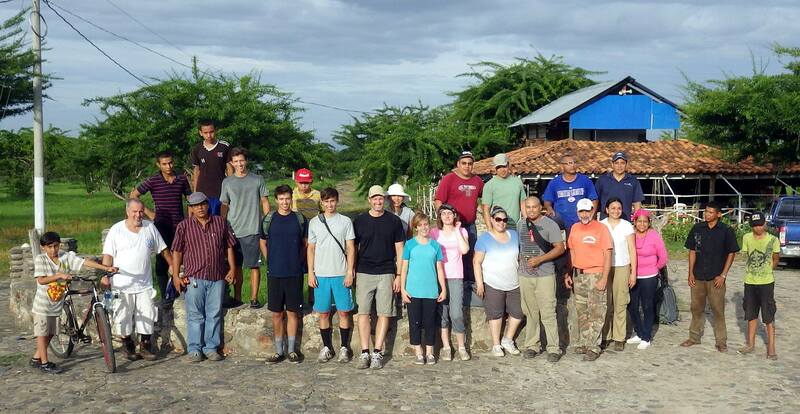 Please take a moment to click on the following link and read about the ministry of Bethlehem Farm and Mark and Kathy’s upcoming mission trip. You can also visit the farm yourself via the video posted below where you’ll meet some of the committed young adults whose lives have been transformed by the grace of God and are now being trained as disciples of Jesus Christ.